Short Description: PCT, Owens Peak, Chimney Peak Wilderness Base Camp Trip. Long Description:. This is a family-friendly Base Camp trip open to all skill levels and abilities. A base camp will be set-up at Chimney Creek Campground Thursday afternoon. 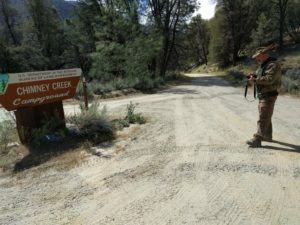 The work area is near the camp but we might send out a few people to do a couple of pack supported overnights along the trail from the Base Camp. The elevation at camp is 5,700 feet and the work to be performed will be variable according to skills and circumstance. Food will be provided Thursday 4-25-18 dinner through Tuesday lunch 4-30-19. 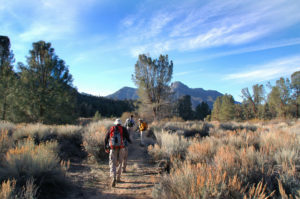 Crews will hike in to work areas each morning and arrive back at camp around 3:30 PM, leaving plenty of time to enjoy nature and explore the area. 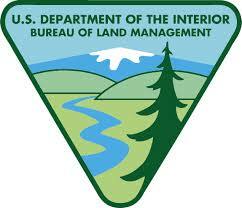 Partners: (Who) Bureau of Land Management, Pacific Crest Trail Association, Sequoia National Forest. and the National Forest Foundation are sponsoring this event. 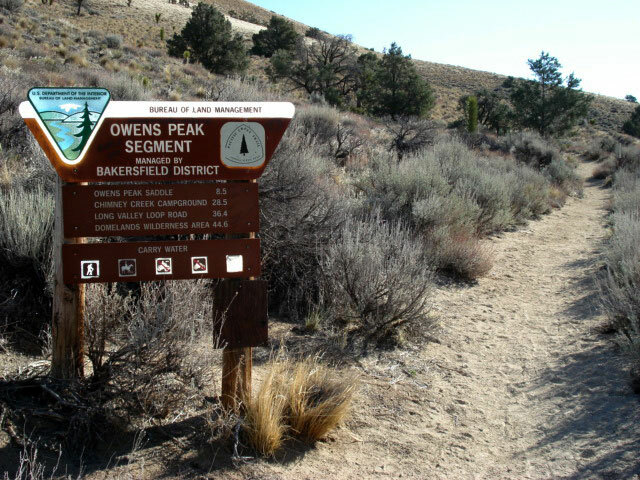 (What) Trail work The goal of this project is to preform maintenance work on the Pacific Crest Trail in the Owens Peak and Chimney Peak Wilderness, consisting of Tread and brush work. (Why) Trail The trail to be maintained is heavily used by the general public and is unsafe in several areas due to erosion and tree falls across the trail. 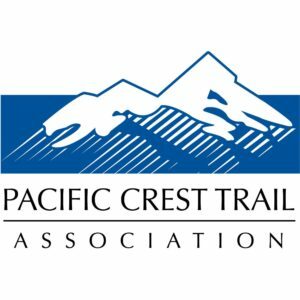 (How) Experienced crew leaders will lead and train volunteers in general trail maintenance techniques and safe usage of hand tools. All safety equipment for trail work will be provided. Please come prepared with long pants, long sleeve shirt and boots. More detailed information will be sent to you after signing up. Cooking: We have employees and volunteers who cook for the trips. We ask people attending to offer to help with kitchen duties. Cooking for large groups is a lot of work and spreading the load out among the crew is better than placing all the work on one or two people. Your support toward helping out will be greatly appreciated! Funding: There is no charge for this event. Although we receive grant money for these trips, it is often not enough to cover operating costs. The cost of operating a base camp trip averages $300 per person. Please consider making a donation online or bringing a donation to the event. Work Activities: Trail, Most trail maintenance in this area will consist of brushing, clearing fallen trees and some tread work. This will include construction of stairs, rebuilding the trail bed, construction of water bars, bucking of down trees, brushing of overgrown portions of the trail, covering and eliminating reroutes and other standard trail construction needs dictated by the lay of the trail. Materials such as rock, wood or earth will be used to construct these structures. Dead brush may be dragged to the site to help break the visual line of the path or cover reroutes. Cabin Repair floor, foundation, doors and possibly other projects depending on how much we get done.